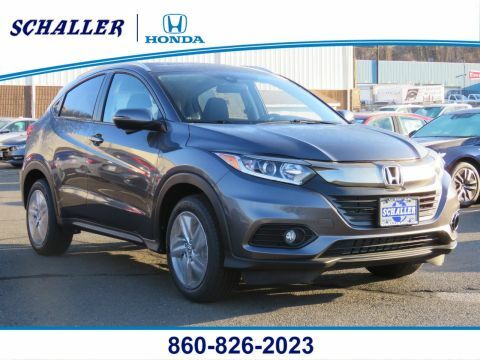 The crossover you've been looking for. 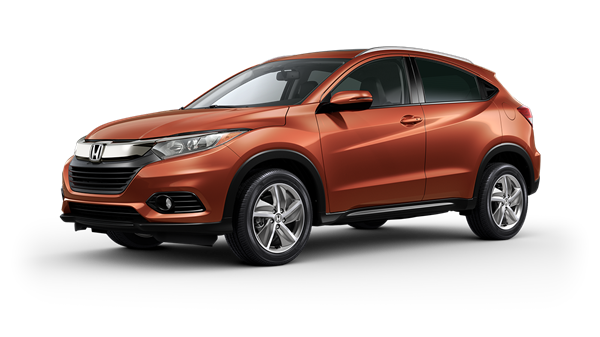 The new Sport grille with an exclusive black honeycomb pattern adds aggression and attitude to the face of the HR-V. 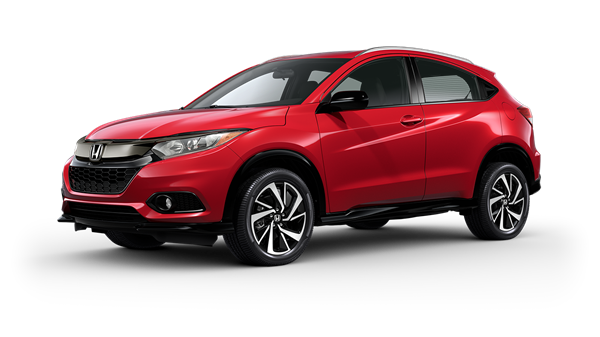 The sleek profile of the HR-V brings the crossover’s sporty personality to life. 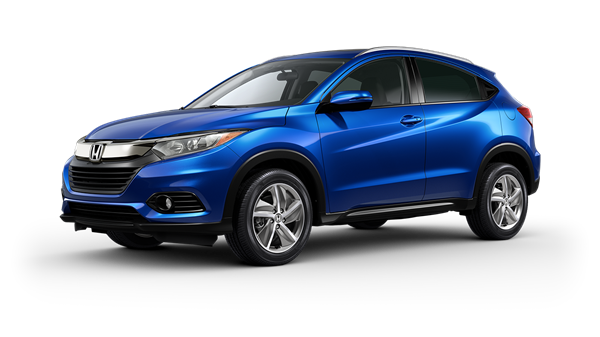 A stylish set of 18-inch Sport-exclusive alloy wheels heighten the already noticeable presence of the HR-V. 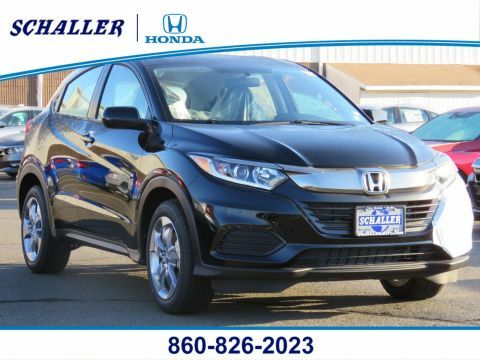 Inside, everything you need is within reach, including an available 7-inch Display Audio touch-screen and an automatic-dimming rearview mirror. 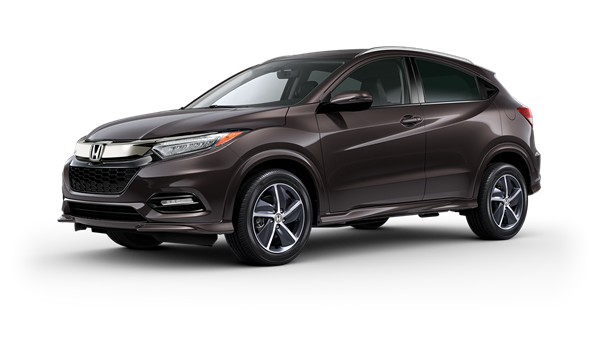 Greater cargo space and versatility are key features of the HR-V, and the 2nd-row Magic Seat® adjusts to accommodate just about anything. 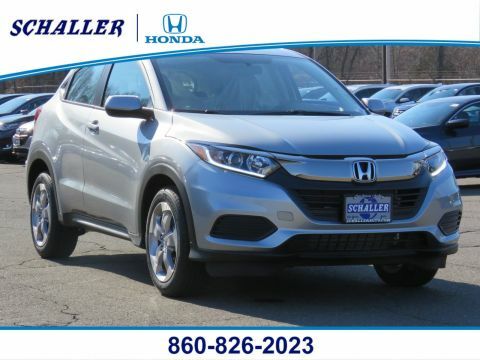 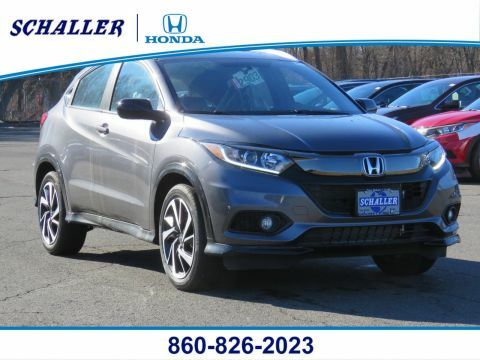 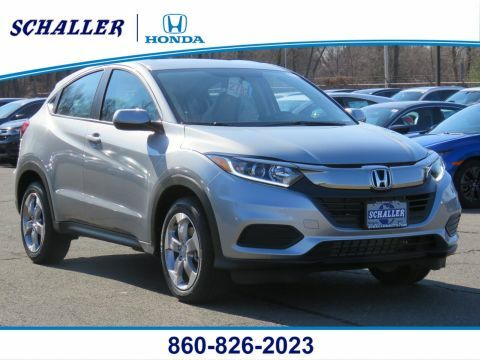 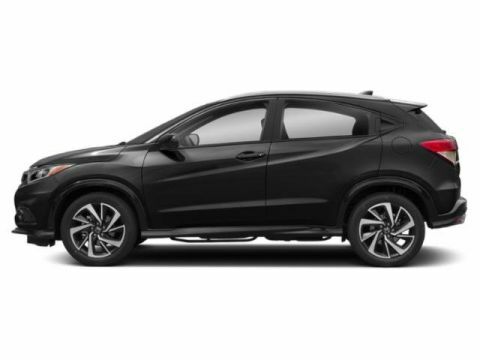 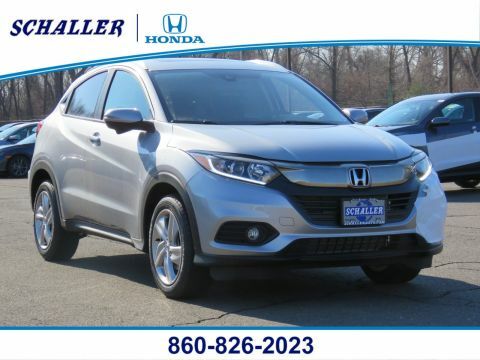 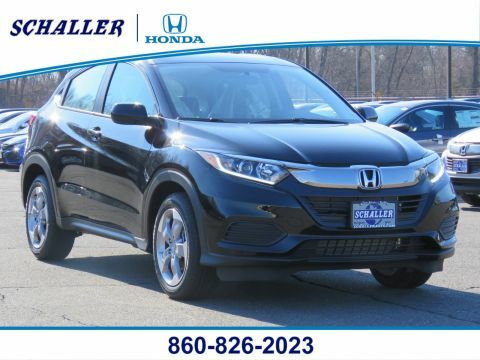 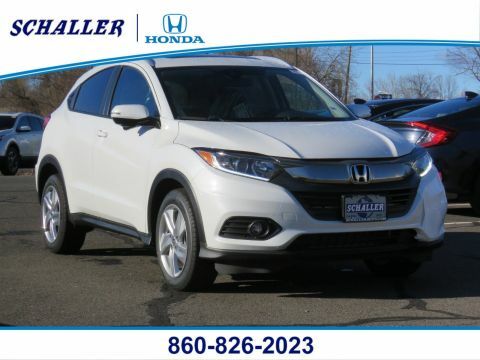 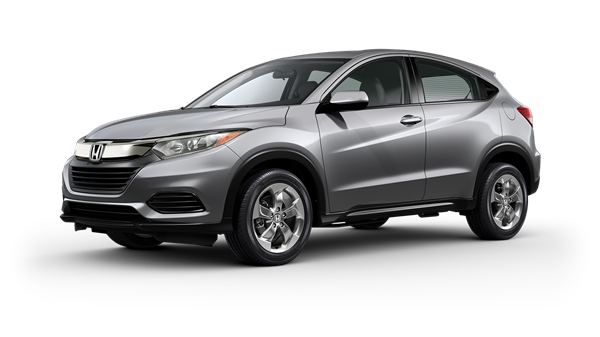 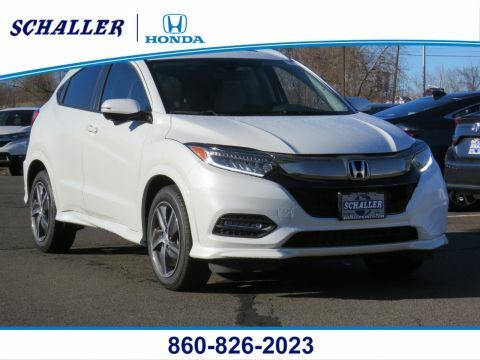 Check Back Often For Our Latest 2019 Honda HR-V Inventory!